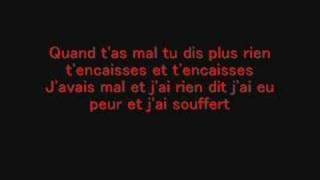 Repeat Diam's ma souffrance #Azania#S. ... Choose your time range using the slider.